Still driving through Gallatin National Forest, I saw a strange tree. So, I turned around, looked closer, and realized it wasn’t a tree. 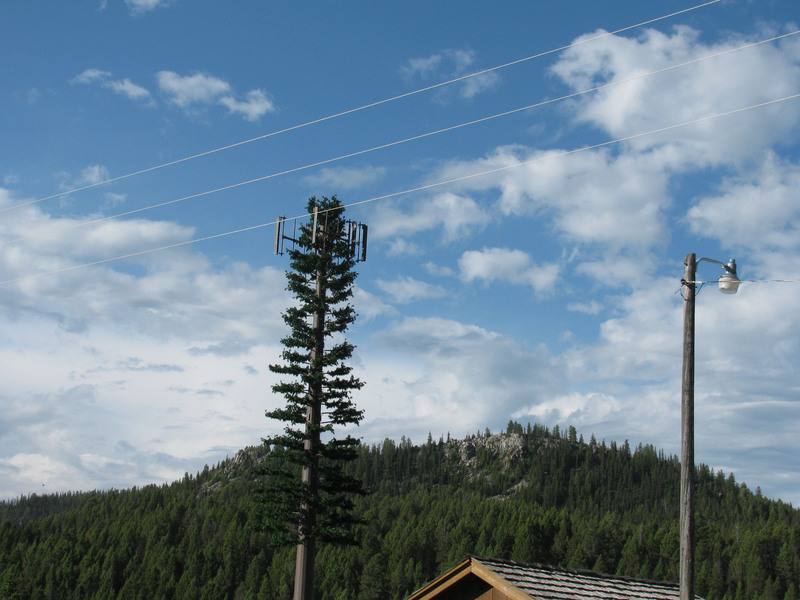 It was a cell tower made to look like a tree. You gotta love Montana.